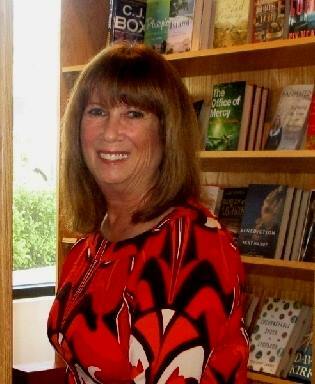 Today, I’m featuring a fellow Women’s National Book Association – Los Angeles Chapter member, Alva Sachs. While I don’t read Children’s books at this time, I know that some of my followers do have children and might appreciate a little change of pace. 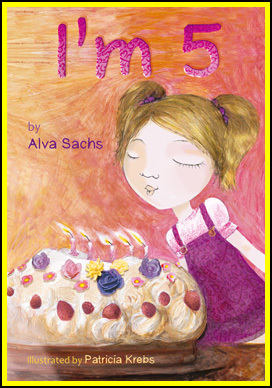 That’s why I decided to share Alva’s four children’s books during my Blogiversary Celebration. 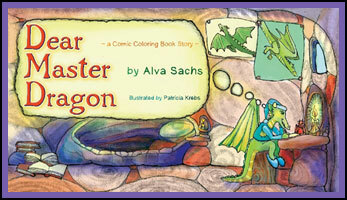 “Danny Dragon decides to write a letter to the Master Dragon for help. Why would Danny need help? “Julie is turning “5” and celebrating with delicious cake, colorful balloons, best friends, and fun games. How could this happen? How can this be? 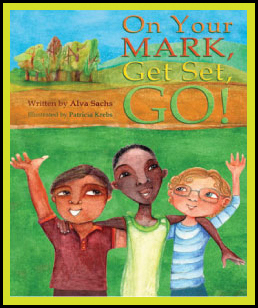 TITLE: On Your Mark, Get Set, Go! “Jessica has a BIG imagination, and an even bigger love for clowns. 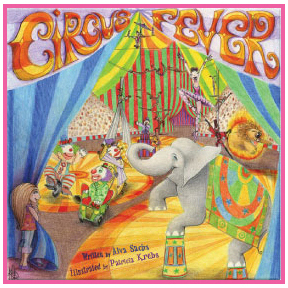 The circus is coming to her town, and she can’t wait to go. My life has been one “serendipity” after another! It was the most exciting and rewarding “accident” that I had ever had. After teaching for 16 years and continuing on with my education, I received a Master of Education degree from Northern Illinois University and kept enjoying all the children who entered my classroom over the years. Meeting my husband, Paul, and having my three children are all part of my serendipity experiences. I am such a lucky girl!